Since its founding in 1980, Batraxoi has performed many concerts presenting a wide range of music, including premieres of new works by its members. In New Hampshire, Batraxoi has performed in Nashua, Hollis, Hancock and Mason. Concert locations in Massachusetts have included Lincoln, Pepperell and Groton. 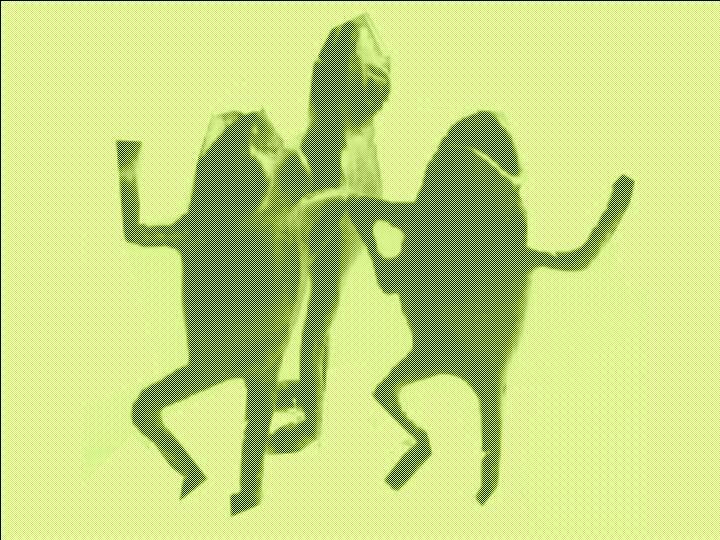 The group takes its name (which means "frogs" in Greek) from a play by the classical playwright Aristophanes. He named that play, like several others, after the chorus: in this case, a chorus of frogs, who sing "We are the musical frogs. We live in the marshes and bogs, and our voices are known for their musical tone. Many of the concerts have included works by Robert W. Griffin. In addition to these premieres by Batraxoi, "Winterlieder", a work by Lotta Suter and Robert Griffin, was premiered by The Kammerchor Zurcher Oberland in January 2016. Site design by Garth Griffin.